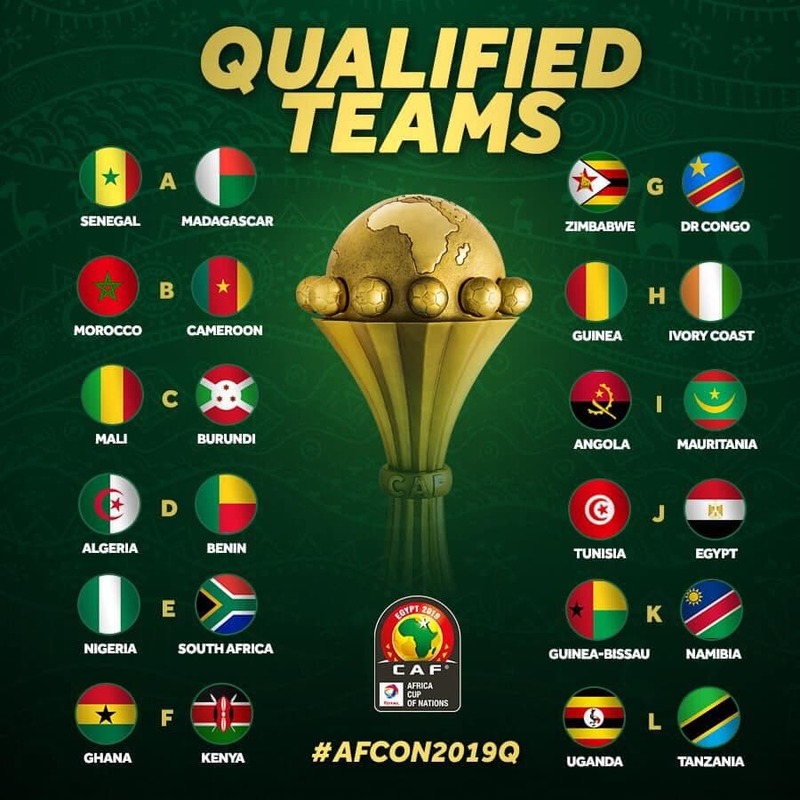 DR Congo secured qualification for the 2019 Africa Cup of Nations after defeating Liberia 1-0 at Stade des Martyrs in Kinshasa on Sunday. As a result, the Leopards leapfrogged the Lone Stars in Group G standings thanks to Cedric Bakambu’s only goal. 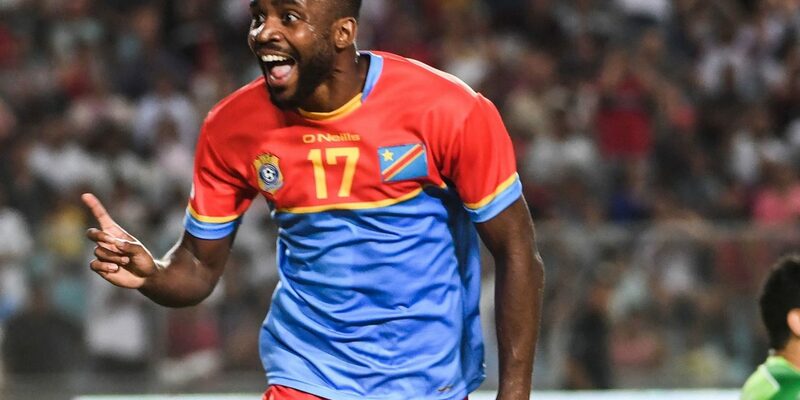 DR Congo, who before the tie was a point behind Liberia completed their qualifying campaign with nine points from six games, two points behind leaders Zimbabwe. The home team enjoyed more possessions controlled the tempo of the game, though they lacked the energy and pace in the final third to really trouble Liberia’s defence. The visitors had the best chance of the first half in the 36th minute, with a corner kick allowing Terrence Tisdell to send an effort on target, but it wasn’t enough to get the better of goalkeeper Ley Matampi. The game was evenly balanced at half time, but the Leopards turned it in their favour seven minutes after the restart with Tresor Mputu providing a fine pass to set up Cedric Bakambu, who coolly finished past Ashley Williams to put the hosts 1-0 up. Liberia looked for a way back into the game, which included sending on Newcastle United midfielder Mohammed Sangare for his international debut, but they were stymied by the resilient home side. It was nonetheless a tense finish to the match, as the away side only need a goal for a draw but they were unable to find any.